We’ll offer you NT$500 if you can’t get a car at the airport! Have you ever experienced the following situations? Every time you go abroad or receive important foreign guests, you have to reserve a pickup service in advance. Otherwise, you have to drag your heavy luggage and queue for the transfer buses, or taxis. Our one-click pickup service can reduce your burden when you plan your trips. 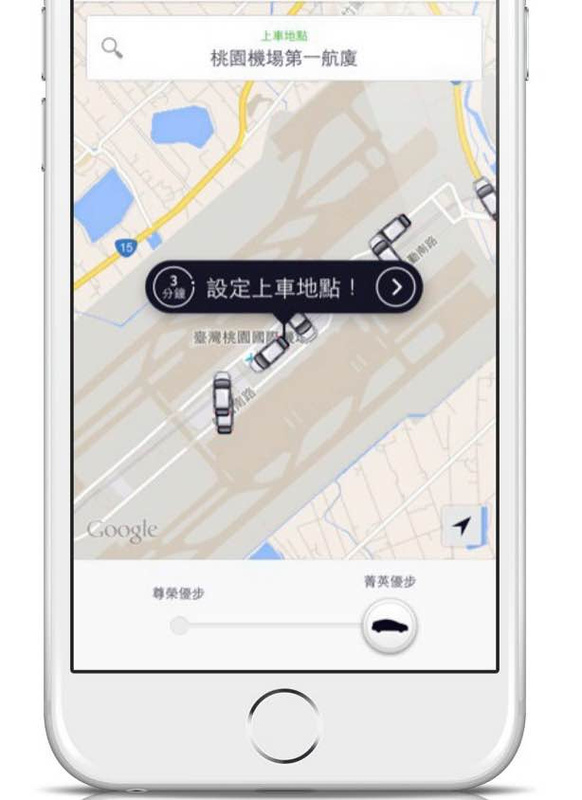 When you or your guests step out of Taoyuan International Airport, we promise you there will always be uberX waiting for you! Uber gives you a comfortable and safe trip to your warm house. Can’t request Uber at the airport? We treat you to a free ride! 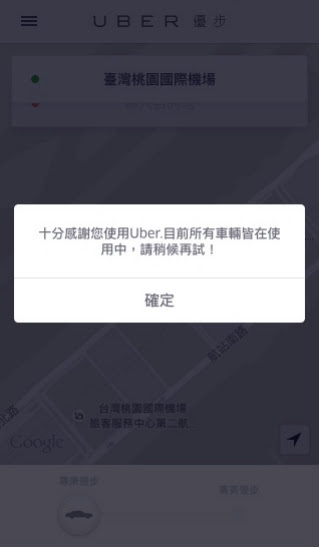 From now on to October 31 11:59 pm, if you arrive at Taoyuan International Airport, but there is no uberX for you to request pickup (UberBLACK is excluded from this campaign), we will give you a free ride up to NT$500! How to request a ride at the airport? UberBLACK is excluded from this campaign. Request pickup location must be at Taoyuan International Airport. Uber will automatically add the NT$500 free ride into your account on 2015/12/2 if we receive an unfulfilled request at the airport before 10/31 11:59pm. One account can only get one free ride. The free ride can be appiled by both uberX and UberBLACK. Pickup/dropoff location are limited to Taoyuan International Airport when using this free ride. The expiration date for this free ride is 2016/2/28 11:59pm. Take advantage of the last holidays before the end of the year, and go for a cozy trip. Let Uber make your return home a comfortable one!